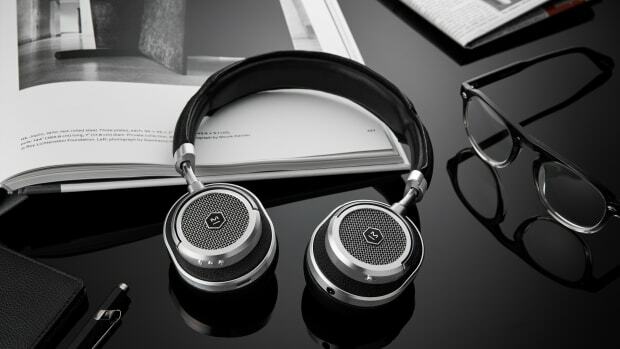 Style, superb sound, and substance. 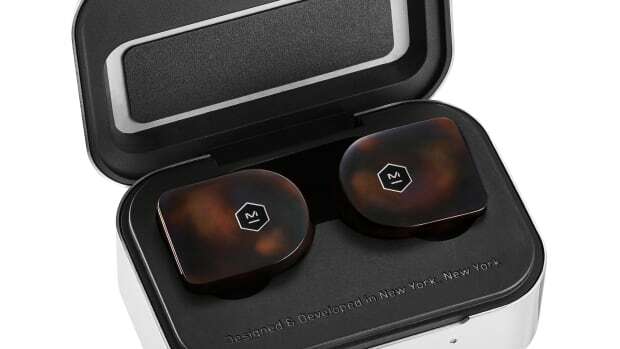 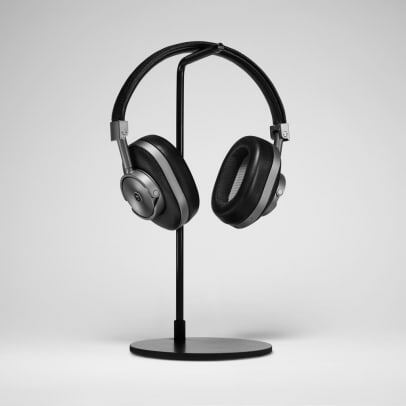 Though the company is just over a year old, Master & Dynamic has quickly made a name for itself in fashion circles as a brand that isn&apos;t just a serious player in the audio space, the headphones have also gotten a lot of attention for their stylish designs. 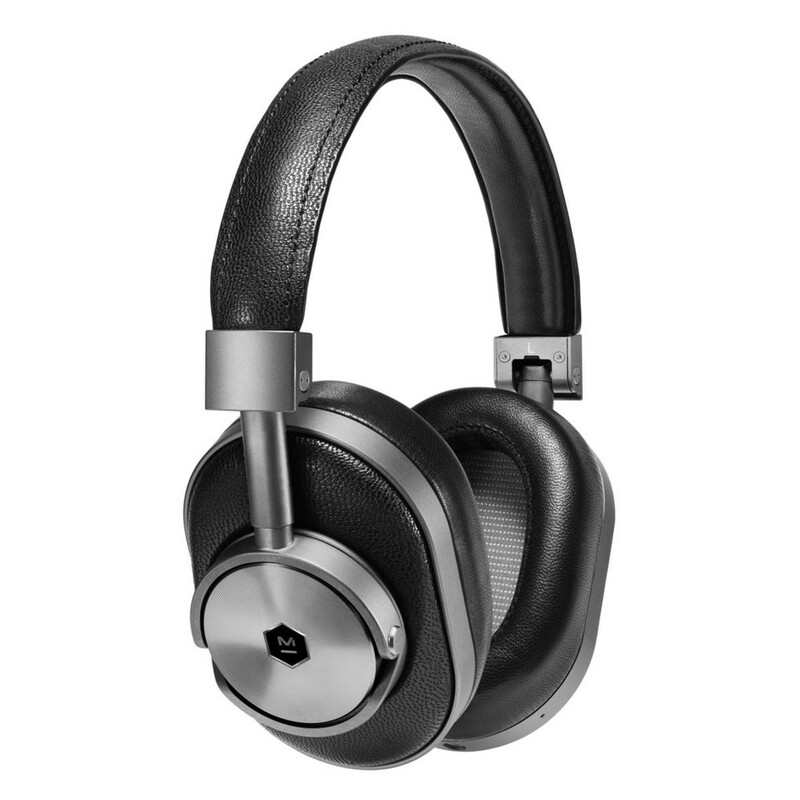 This month, the company is introducing its first wireless product, the bluetooth-enabled MW60, which evolves their design language with sleek stainless steel hardware, sixteen hour battery life, and full-grain premium leather. Definitely some of the most beautiful wireless headphones available today. 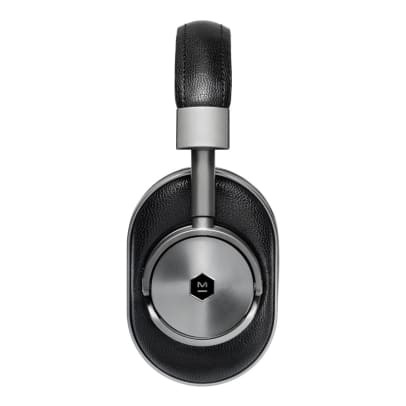 The new MW07 is handcrafted from acetate and stainless steel. 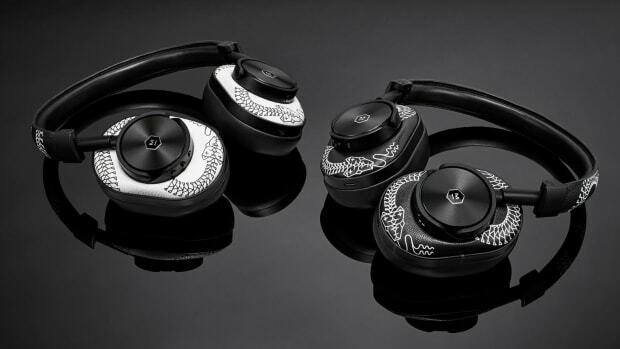 The headphones feature the tattoo artist's signature snake designs.